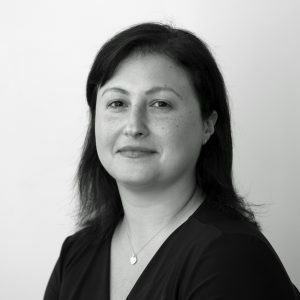 Christina joined UCLB in 2004 and is responsible for market analysis, technology and deal assessment and project valuations, including valuations for licence and spinout transactions. Prior to joining UCLB, Christina was a Business Analyst for three years at the Bloomsbury Bioseed Fund, a University Challenge Seed Fund that specialised in early stage life science investments; there she was responsible for identifying and performing due diligence on investment opportunities and assisting in contract negotiations. She holds a BSc in Biochemistry from UCL and gained a PhD at the former London branch of the Ludwig Institute for Cancer Research, focusing on cell biology and intracellular signalling. This was followed by postdoctoral research at the Imperial Cancer Research Fund (now CRUK).